Stunning Remodels. Innovative KOHLER® Products. Get the most out of your bathroom with our selection of premier services and products! Are you getting the most out of your home in Chicago? 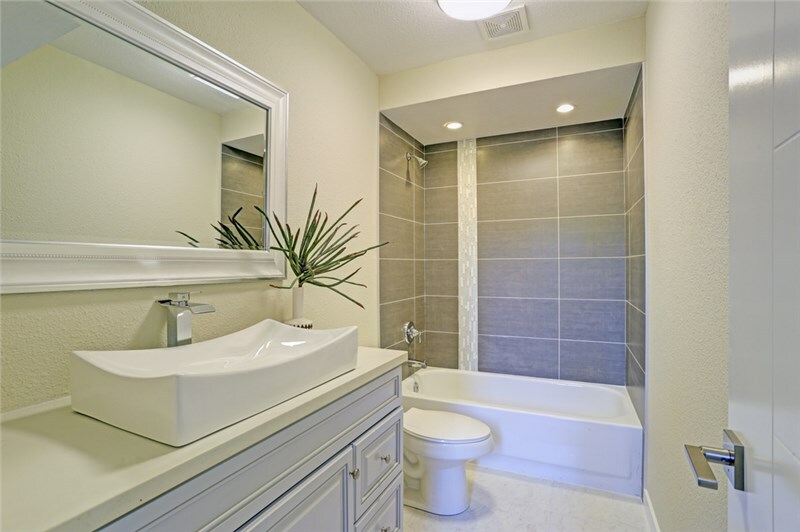 Bathroom remodeling from Comfort Shower and Bath can ensure that your bath meets all of your needs—while creating a luxurious and functional space that works for your family and lifestyle. As a local bath renovation company with over 20 years of industry experience, we offer Kohler bathroom remodeling solutions that are fully customized and built for long-term performance. From bath and shower installs to complete remodels, you can count on us to deliver the expert service needed to take your bathroom to the next level. With help from the Chicago bathroom remodelers at Comfort Shower and Bath, the sky is the limit when it comes to the options you can choose to transform your bath from an outdated space to a luxurious retreat. We are proud to install top-of-the-line Kohler products in homes throughout the area, and we offer expert service for bath remodels, shower upgrades, and accessible renovation solutions. Full-Service Installations: There’s no job too big or too small for our professional team, and we go above and beyond to provide expert installations—at an affordable, honest price. Superior Product Quality: Kohler is known for being a leader in bath products, and every bath, shower, and surround we install is designed with high-tech options and innovative materials. Complete Customization: Whether you want to add chromatherapy to your freestanding bath or love the look of a modern shower with built-in storage, our products can be customized to your specifications with a wide range of options. 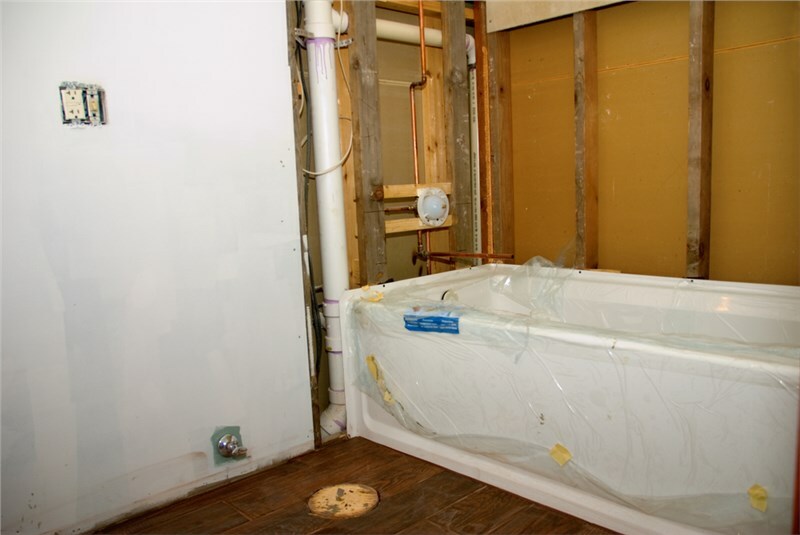 If you find yourself searching for “bathroom remodelers near me in Chicago”, you can’t go wrong contacting the experts at Comfort Shower and Bath to learn more about why we stand out as one of the most trusted names in the city! Find out more about the innovative products and timely, professional services that we offer by giving us a call today, or fill out our online form now to get started with your free, in-home estimate and consultation.